At last! 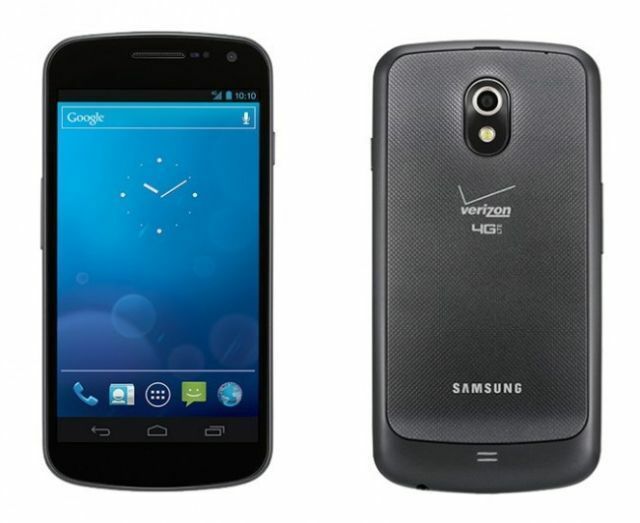 Verizon has started to rolling out the official Android 4.1 Jelly Bean update for the Verizon Galaxy Nexus. The Galaxy Nexus is the first smartphone on the Verizon Wireless network to be upgraded to the Android 4.1 Jelly Bean Operating System (OS). For a limited time, the software upgrade will be pushed out in phases over Wi-Fi only. Earlier, customers can check if the software is available for their device by going to Settings > About Phone> System Updates. If the upgrade is available, a notification will be displayed and customers will need to connect to a Wi-Fi network to complete the download. But now, the customers can enjoy the Android 4.1 Jelly Bean update. It offers advanced functionality and new features like Google Now that feeds relevant information to a device based on time and location. With Google Now, a person standing on a train platform may receive information about when a specific train is arriving and if there are delays. Apart from this, the Jelly Bean’s smarter keyword feature makes text messaging faster by predicting the next word in a sentence, and improved speech-to-text technology and voice technology continues to work even if a data connection is interrupted. The interface on Jelly Bean is also the most responsive Android Operating System to date. Customers can interact with messages, photos, emails and event details from the notification screen, allowing them to directly access important information without navigating their phone. However, till October first, the update will only be available on Wi-Fi Connections. If you want to check for the update manually, you can head over to Settings >> About Phone >> System updates on your Verizon Galaxy Nexus, as you might have missed it if you were using mobile data recently.